Whether you’re a freelancer or a small business owner, you’ll likely find the invoice templates you need at PrintableInvoiceTemplates.net. There are simple invoices for small projects, detailed invoices for specific jobs, and basically anything else you need when you’ve got to bill someone. There are 370 sample invoices in all. Everything at PrintableInvoiceTemplates.net is free in PDF format. Or, pay a $7 for an editable version (DOC or XLS spreadsheet). 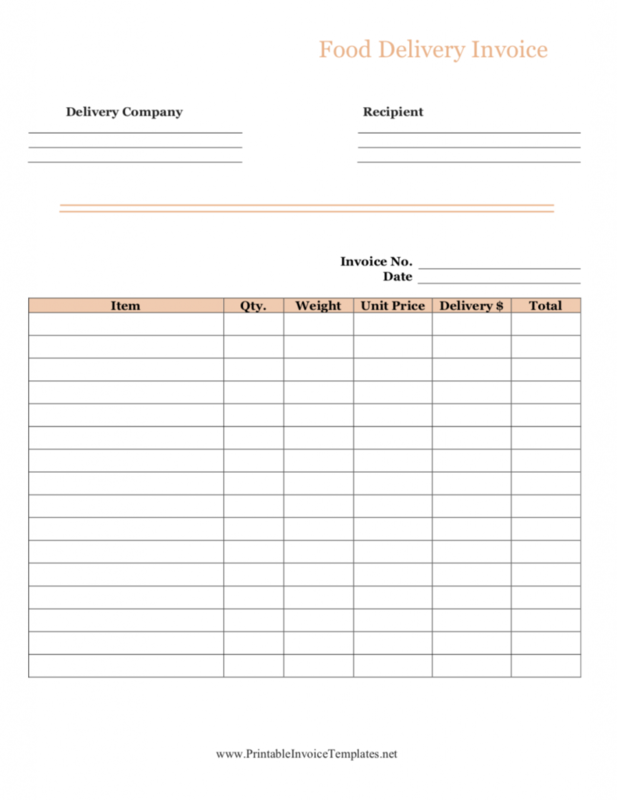 PrintableInvoiceTemplates.net also has billing documents, proposals and bids, expense reports, credit memos and inventory forms. The two dozen new templates include price lists with headers for: bulk pricing, membership, products, photography, rooms, services and subscriptions. New industry-specific invoices cover: event catering, food delivery, photography, piano tuning and ride sharing services. Other new templates include: an aged debtors ledger, a phone bill invoice, a maintenance work order, rent and utilities, repairs, security deposit deductions, storage unit inventory and a vehicle work order. I’ve also added colorful, bold kid invoices for kids for young entrepreneurs.